are more concerned about market share than they are ractopamine. 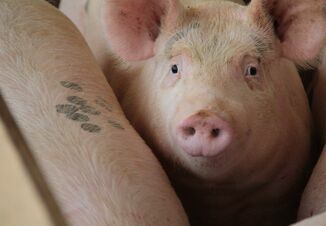 They believe importing more U.S. pork will make it difficult for them to compete, and the market-access restriction allows them to be more competitive in their home market. In January, Taiwan's new president, Tsai Ing-wen, stressed the island nation must resolve issues related to imports of U.S. pork products, specifically the country's ban on pork from pigs given ractopamine. Threats of large-scale protests in the country began to surface in early May, prompted by Taiwan Agriculture Minister-designate Tsao Chi-hung's statement that Taiwan "cannot shut its doors to U.S. pork containing ractopamine forever in the face of globalization." He pointed that Japan and South Korea now allow ractopamine imports. Farmers threaten fiercer protests if the government does not respond quickly to their demands. Click here to read more. 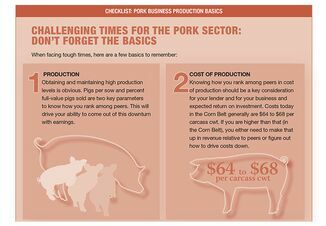 What does this mean for the U.S. pork industry? The USMEF reported that last year U.S. pork exports to Taiwan were just under $40 million while beef exports set a new value record of $318.5 million. "While U.S. beef faces some product restrictions in Taiwan, beef imports are allowed to contain ractopamine residues at levels internationally recognized as safe," the group said. 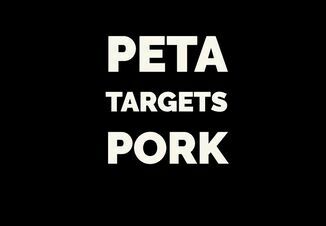 "Imported pork, however, must be ractopamine-free - a requirement that has limited the U.S. industry's ability to retain market share in Taiwan."